We're getting close to reaching our 2017 fundraising goal to keep Jellyneo online and ad-free for the year. We can't thank you enough for your support! If you'd like to donate, all the details are on our donation page here. As a thank you, you could earn shiny trophies for your JN trophy cabinet! The second item for the Family Ties Collection has been released, and features King Hagan! This item will only be available during September. 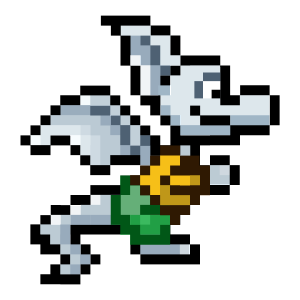 Two new colours are now active for the recent Draik Day! A new clothing set is also now active! A new re-release capsule has appeared in the NC Mall! 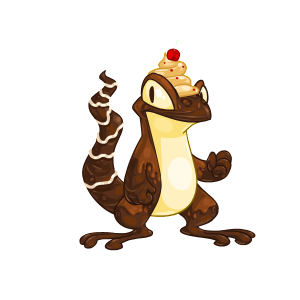 It will award autumn-themed items that have since been retired from the NC Mall. We're still looking to add the contents of this capsule to our guide, so if you open it up, please send in a report with what you receive. 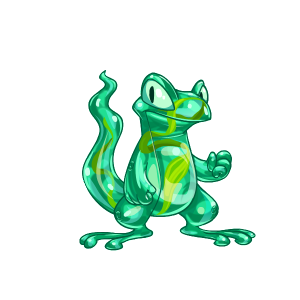 Two new colours are now active for Techo Day Day! TNT has released an updated version of the site/chat rules. It includes a breakdown of the general overarching rules that site monitors will be holding Neopians to, along with an explanation of the general spirit of each rule. Most appear to be common sense, but it's nice to see them all spelled out. Included in the list is the set of disciplinary actions that monitors will take to punish your account for breaking the rules. These include: friendly reminders, warnings, silencings, suspensions, and freezings. It appears some dialogue is showing up in Faerieland. 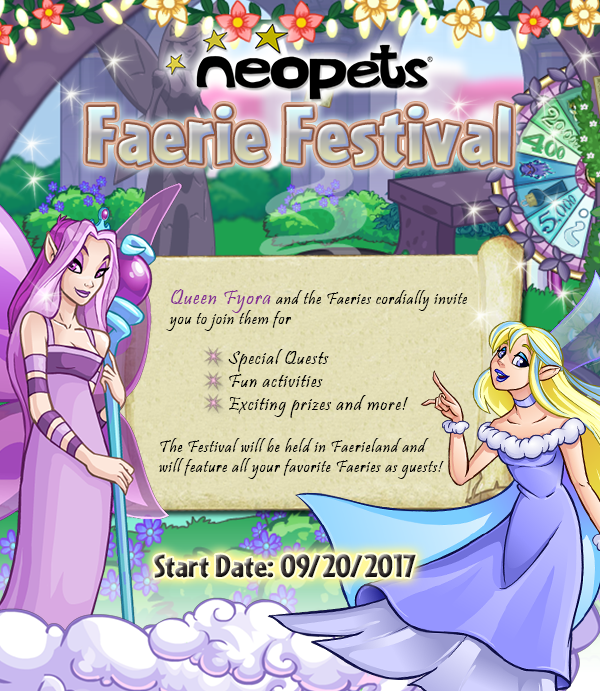 It's been rumored that we'd be receiving a Faerie Festival event, so this may be the start of it! 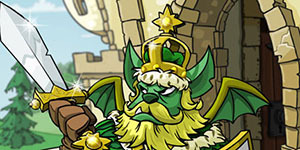 Light Faerie: Queen Fyora! Did you call for us? 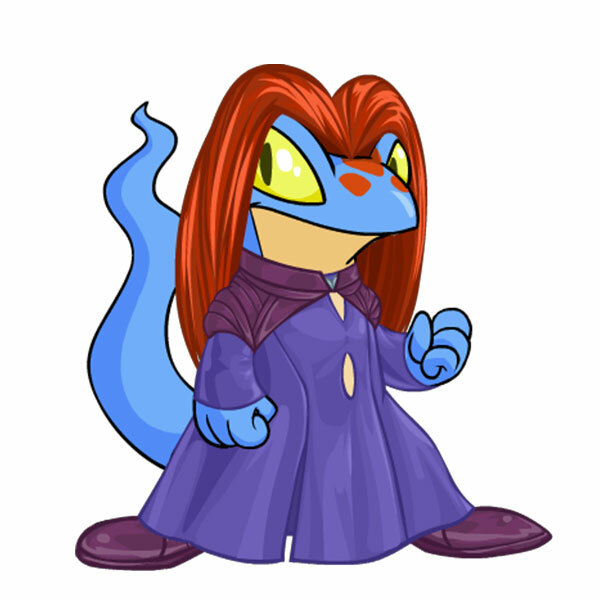 Fyora: Yes, I did. I was thinking about the festival the other day. It's been a while since we've had a grand celebration and I was wondering if we could have one this year. It would be nice to invite other Neopians as well. Fire Faerie: Wait, the festival? The Faerie Festival? Can we really do that this year? Fyora: I think we should. And I know how much you both used to enjoy organizing such events. 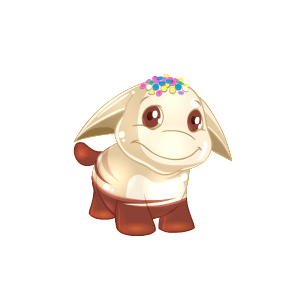 Light Faerie: We would love to organize the festival, my queen! Fire/Light Faerie: *almost out of earshot* We're on it! 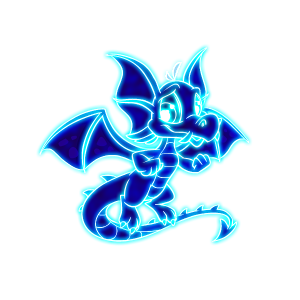 This is hot on the heels of a conversation Fyora had with a few faeries in Faerieland earlier today. Fyora: How are the preparations going? Light Faerie: Oh, splendid! All the faeries seem really excited about it. Fire Faerie: Yes, most of the stalls are already taken up. Fyora: That's good to know. How about Kaia? Is she volunteering at any of the stalls? Light Faerie: No, my queen. On the contrary, she's been staying away from all the preparations. Fire Faerie: Yes. All the student vacancies have been filled. I don't think Kaia will be able to join in now. 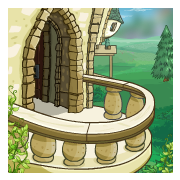 Fyora: Could you please send her over to the palace when you find her? Light Faerie: Yes, my queen. We will. And it seems that she may be a student of some kind. 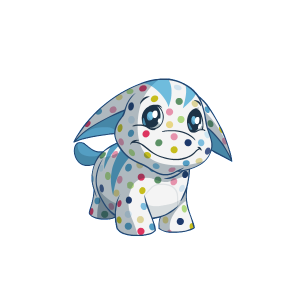 Two new colours are now active for Poogle Day! A new outfit has also now been activated - themed around Chucky (Child's Play, not Rugrats :P).